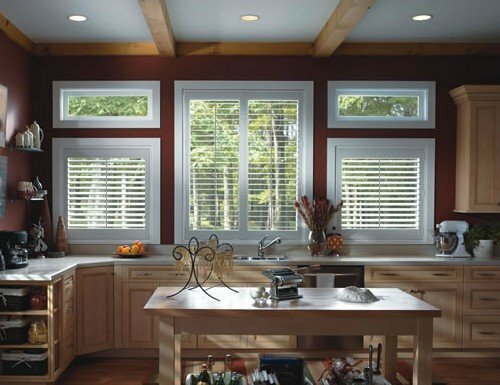 Dining room window treatments are an important part of any home. 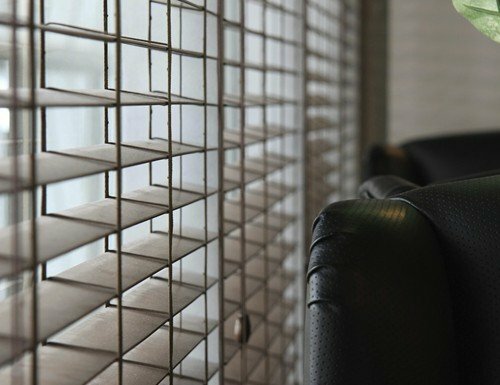 The dining room is a place where we invite guests to eat and share experiences. 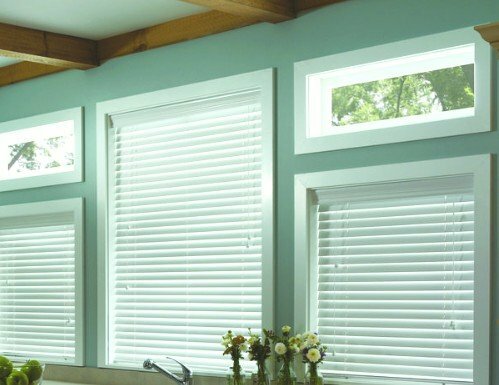 When selecting dining room blinds or shades it is important to consider the other colors present in your decor. 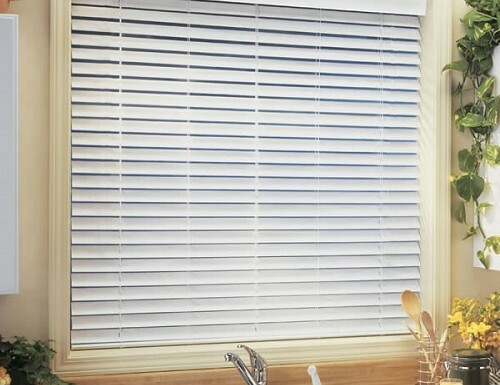 You also want to select a blind that adds to your decor and doesn’t diminish it. 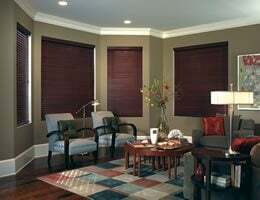 Living room window treatments are just as important as bedroom window treatments or dining room window treatments. 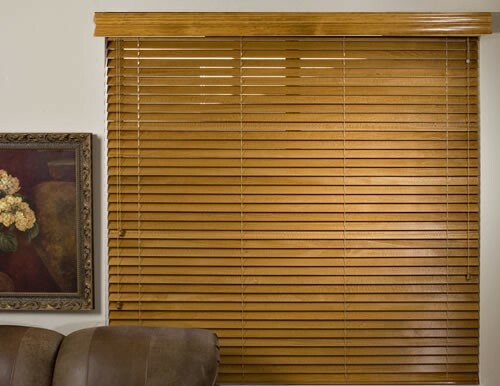 At Blinds Chalet we want to ensure that your home is a warm and enjoyable place. 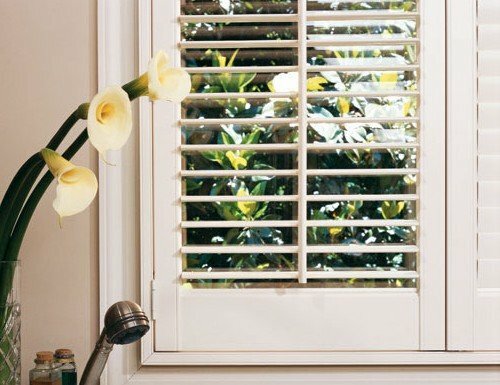 We have listed our most recommended blinds and shades for the dining room on this page to help you with your decision. 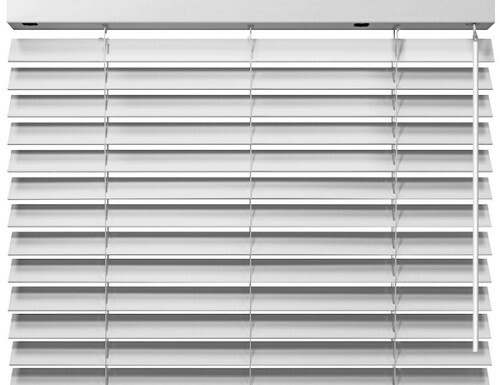 We have also listed our most popular dining room shutters.